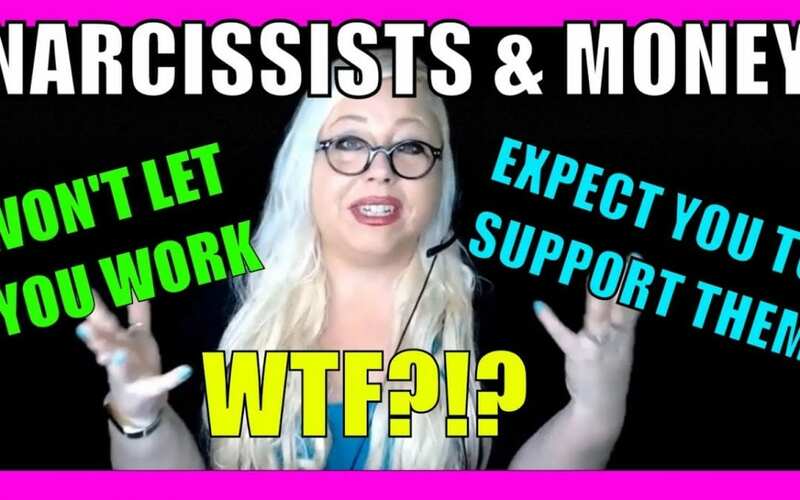 Narcissists and Money: Why Some Narcissists Won’t Let You Work and Others Make You Support Them – A viewer wants to know why some narcissists seem to control you by not allowing you to work a job outside the house, while others refuse to work and make you support them financially. We’ll get to the bottom of it in this video. Can a covert narcissist become overt in old age? 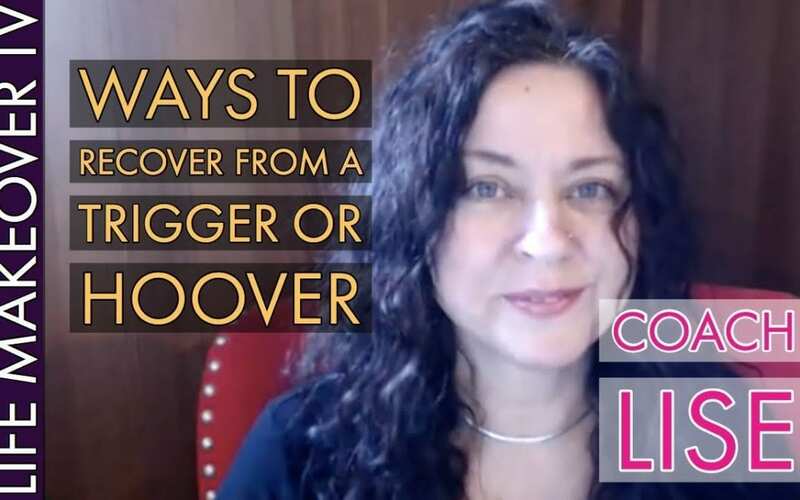 (Aging Covert vs Overt Narcissism) – When a covert narcissist hits that midlife crisis stage (or just gets older), do they automatically become more overt? What does that mean for the people who provide narcissistic supply? Codependency and narcissists go hand in hand. 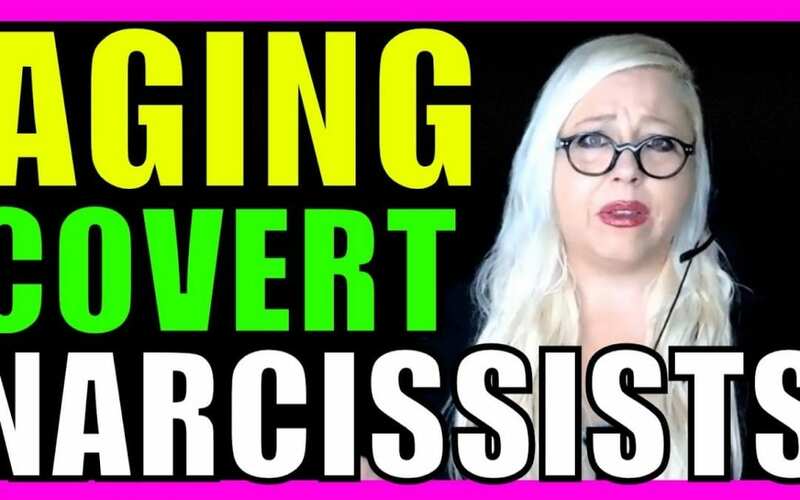 In this video, I’ll fill you in on what to expect from a covert narcissist in old age. 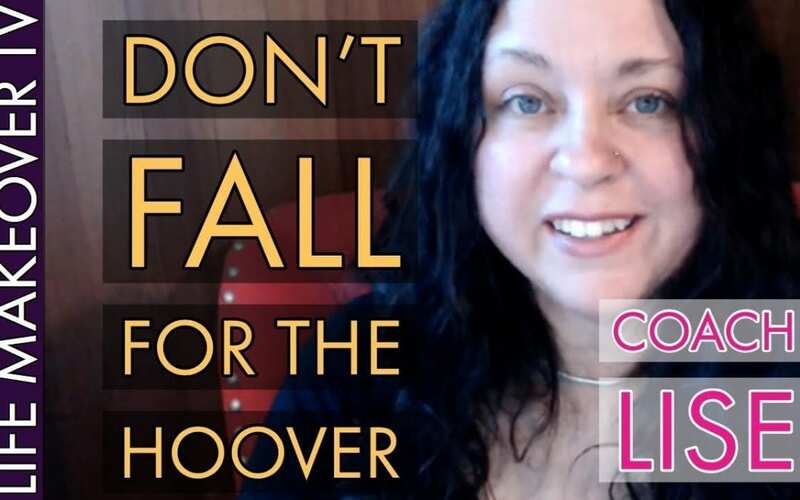 A Hoover is never an apology and no, the narcissist has not changed, What is a Hoover from a narcissist really saying? What are your thoughts? 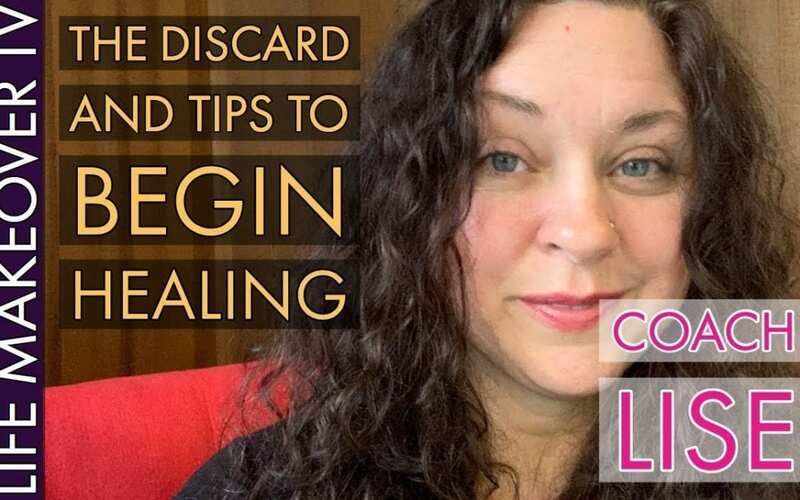 We talk a lot about red flags and what to look for in toxic people. 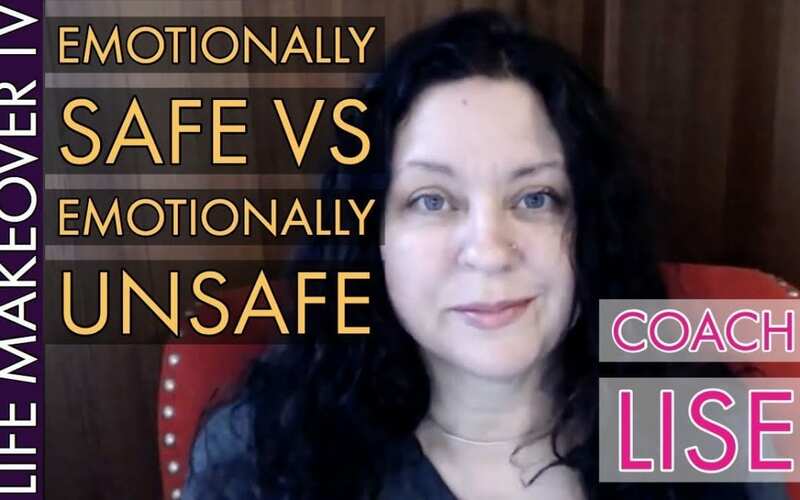 What are some ways to spot an emotionally safe person? What are your thoughts?